Let Anahata Guide You On A Soulful Journey of Self-Discovery. Anahata Ananda is devoted to support those seeking to live a more thriving, balanced, healthy, conscious life. This library is packed with online videos, exercises and meditations to help you CREATE THE LIFE YOU WANT. 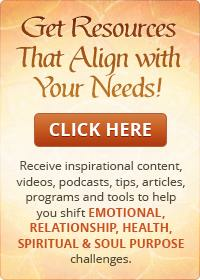 From the comfort of your own home and at your own pace, you can learn tools and practices to help improve relationships, enhance health, experience love, clarify personal path & deepen spiritual connection. 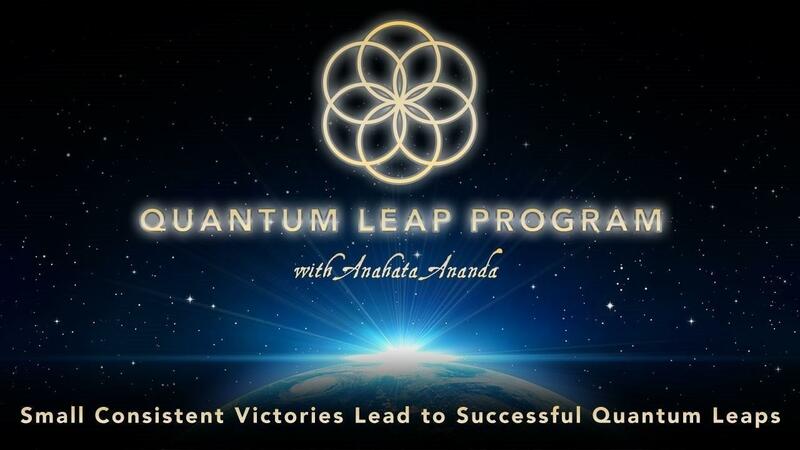 Join Anahata on this JOURNEY of EMPOWERMENT & AWAKENING. Start living the life you want today!